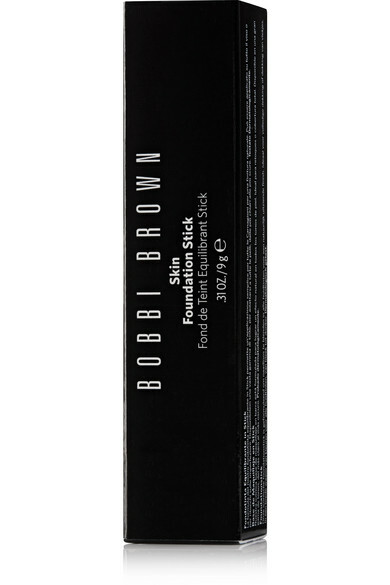 Bobbi Brown's foundation has an award-winning formula that's loved for its creamy, weightless texture and natural-looking finish. 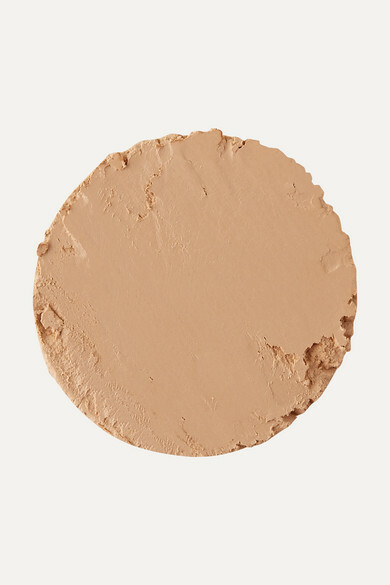 Long-wearing and moisture-resistant, it's infused with hydrating Shea Butter and Olive Extract and seamlessly corrects uneven tone. The convenient swivel stick makes application easy and mess-free.